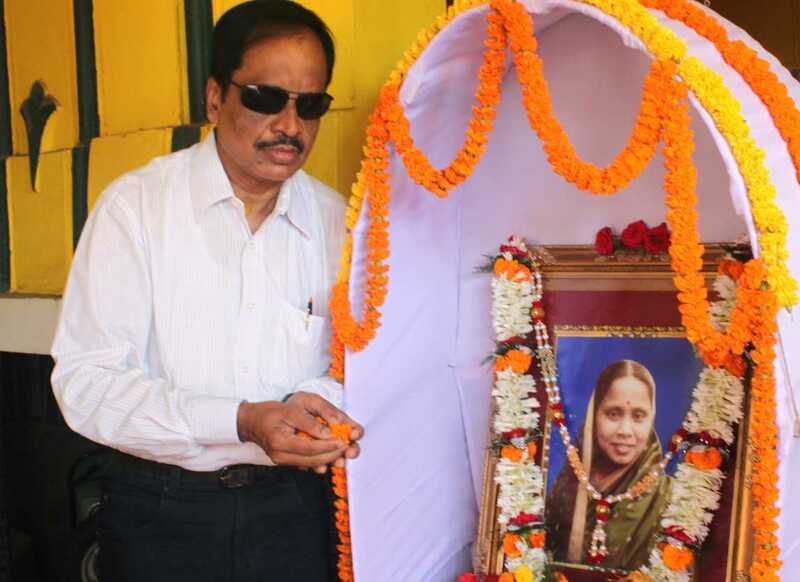 On 17th October 2011, on the occasion of 5th death Anniversary of late Smt. 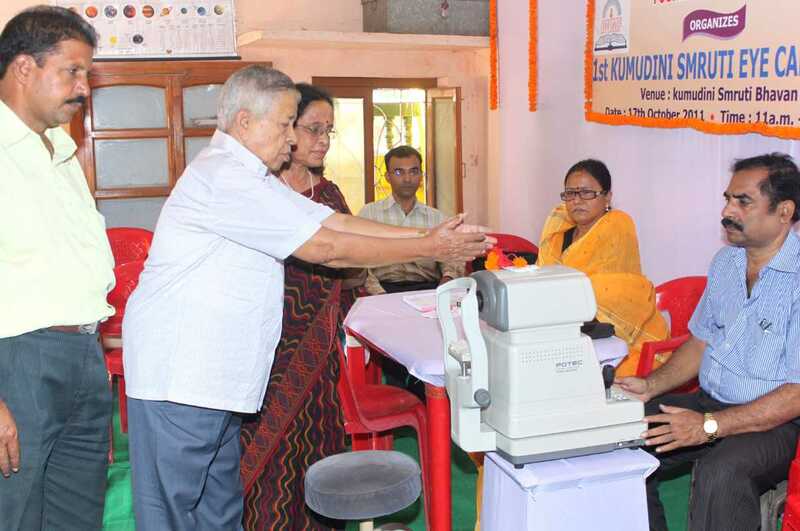 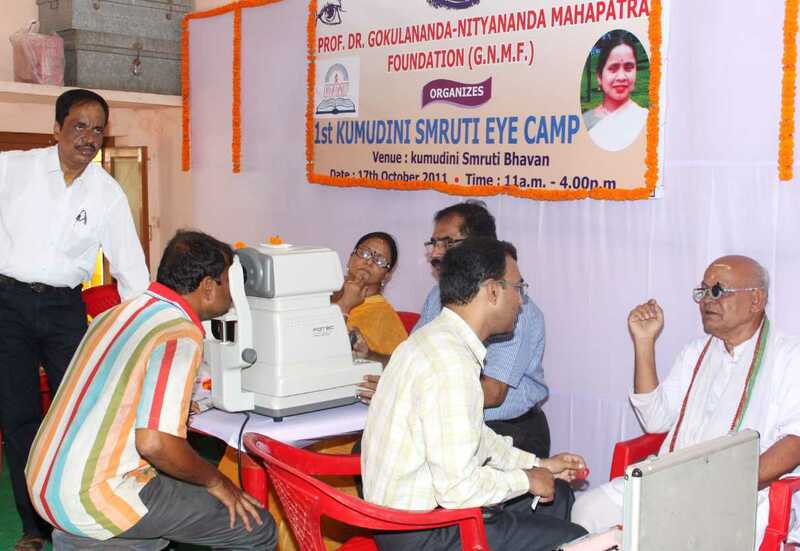 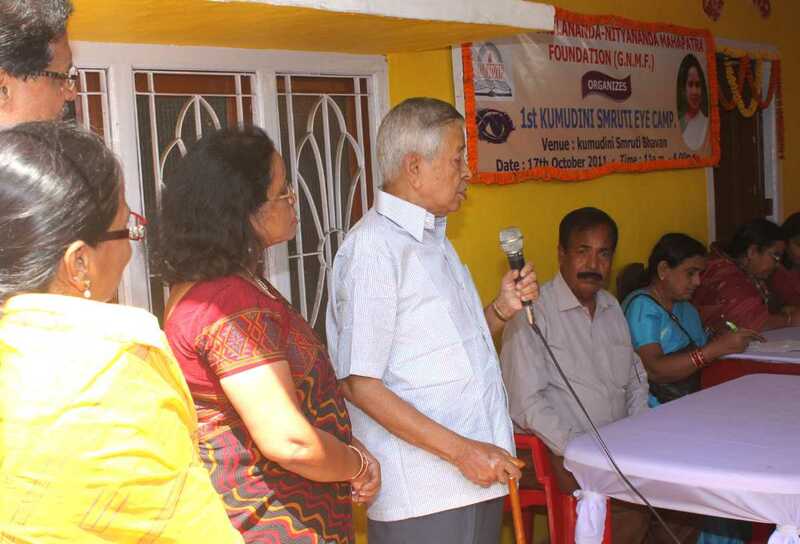 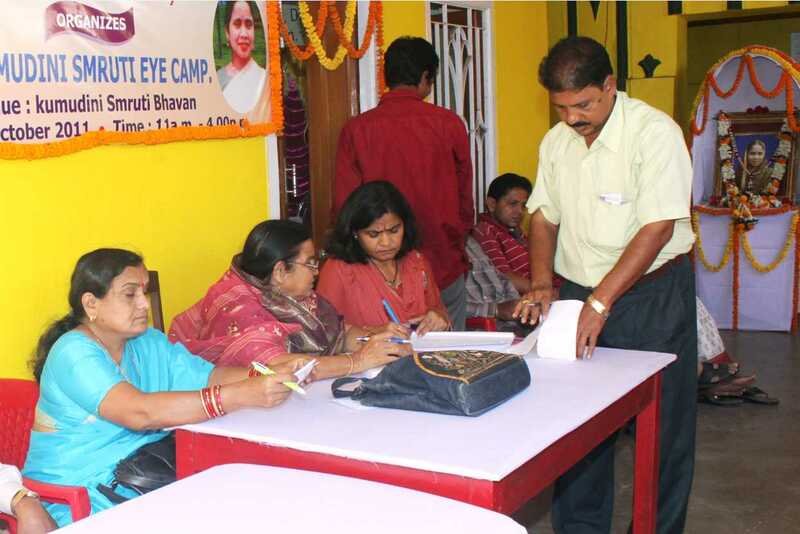 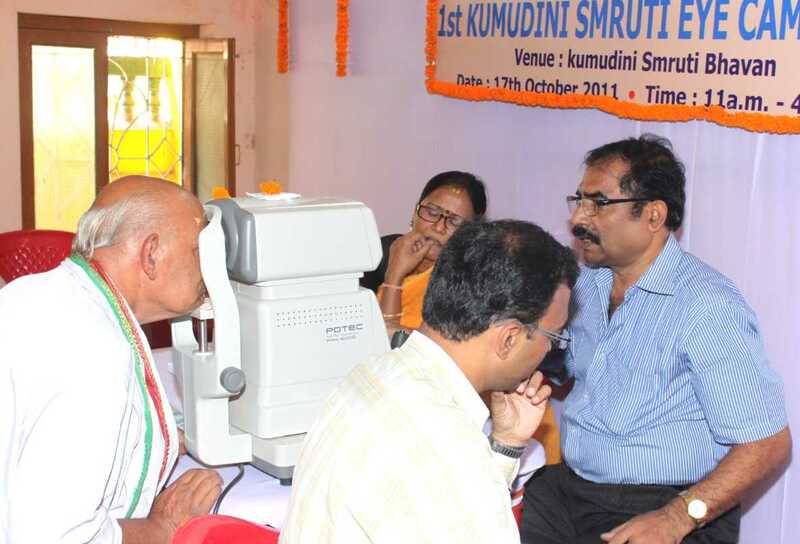 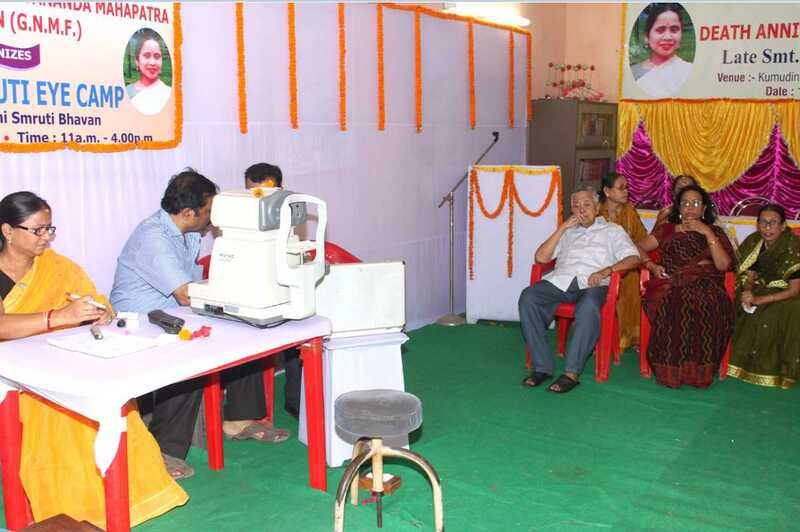 Kumudini Mahapatra GNM foundation held an eye camp at Kumudini Smruti Bhavan, Dolamundai, Cuttack. 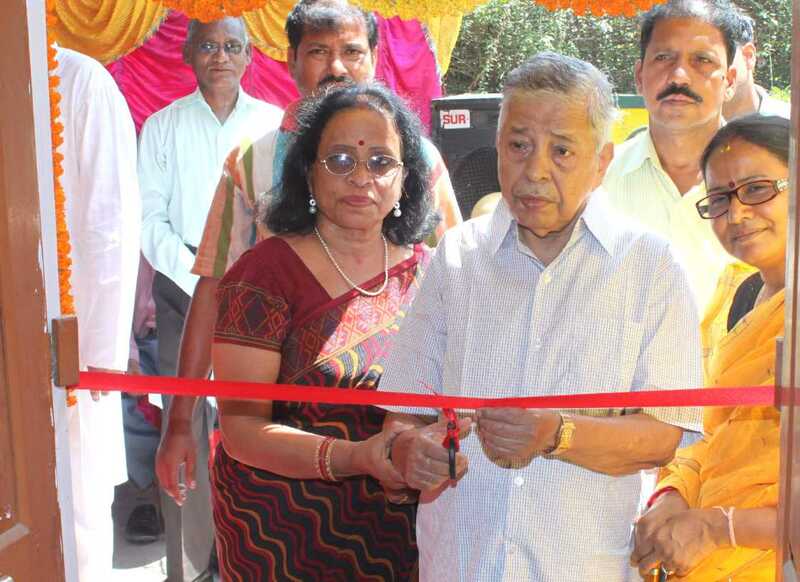 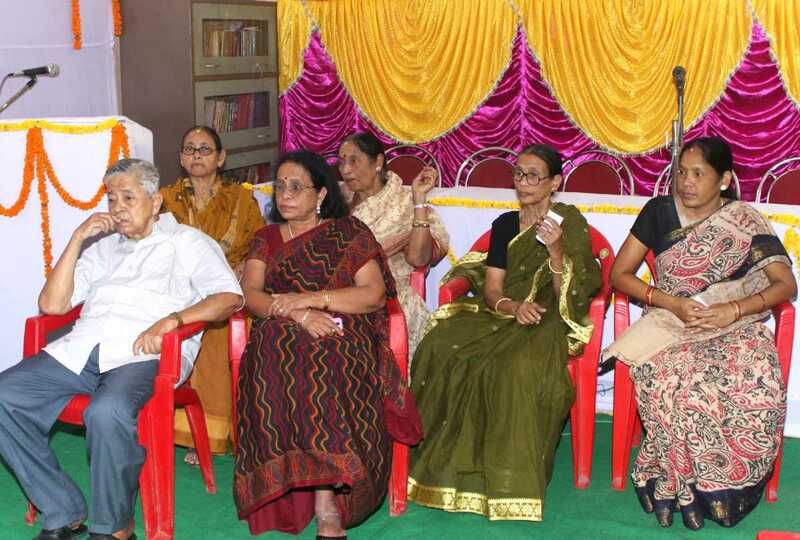 which was inaugurated by Prof. Dr. Gokulananda Mahapatra President GNM Foundation.